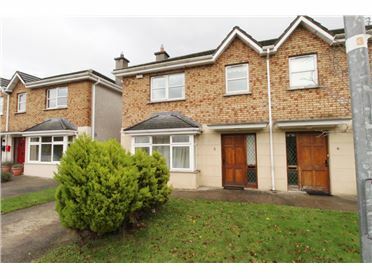 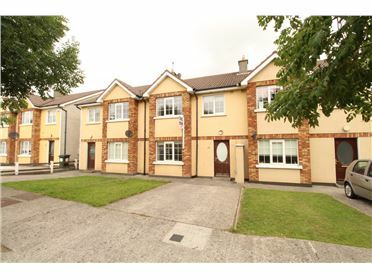 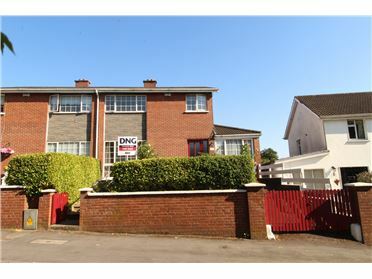 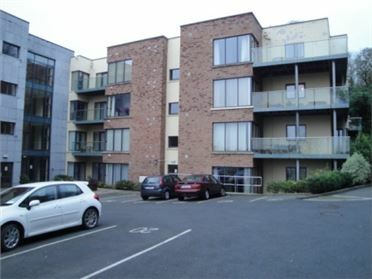 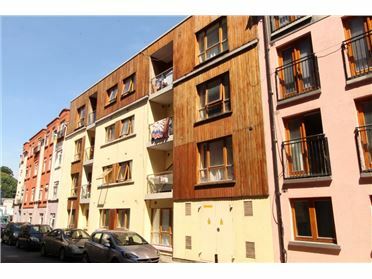 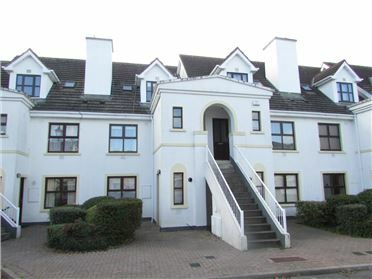 Generous two bedroom first floor apartment, located at the entrance to waterpark Rugby Club in Ballinakill, just off the Dunmore Road. 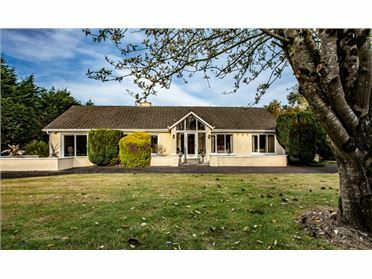 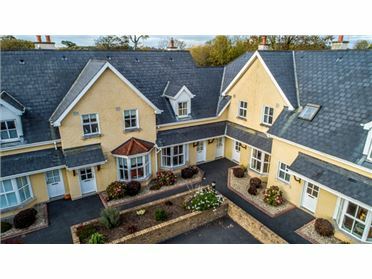 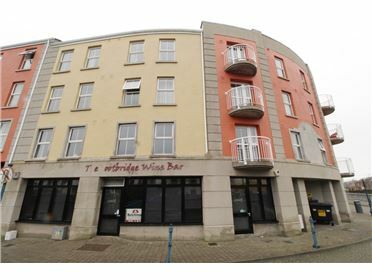 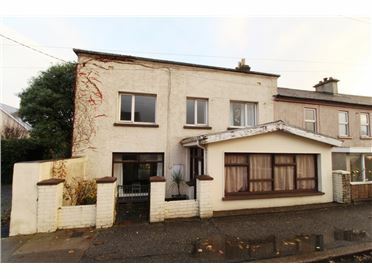 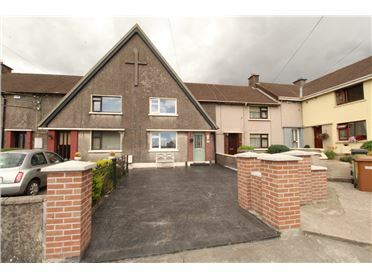 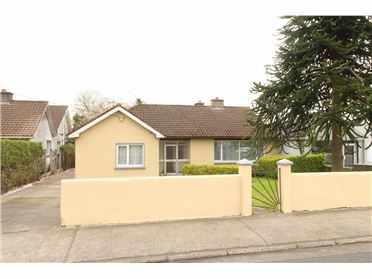 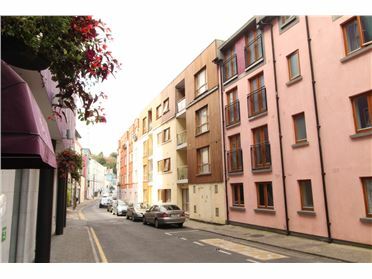 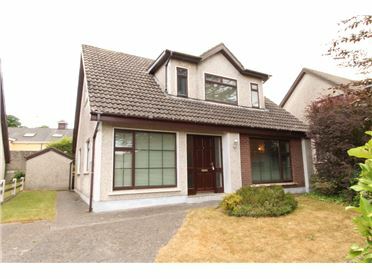 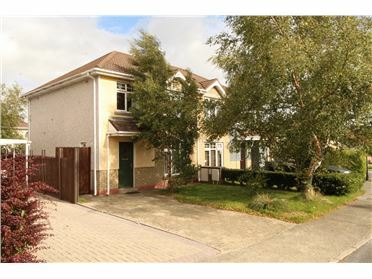 The property is situated within easy walking distance of a host of local amenities including the Tesco and Ardkeen shopping centres, University Hospital Waterford and a selection of bars and restaurants. 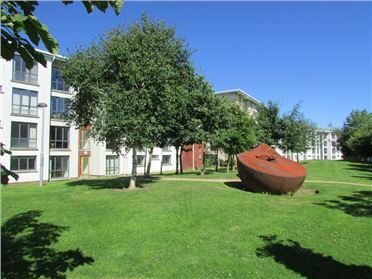 Accommodation comprises an entrance hall, large living room with balcony and storage room, galley kitchen, hot press, and two generous double bedrooms, both of which are en-suite. 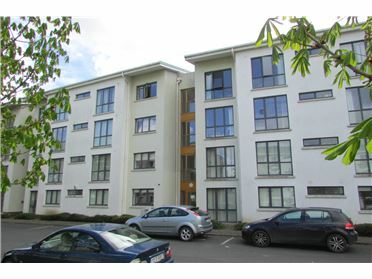 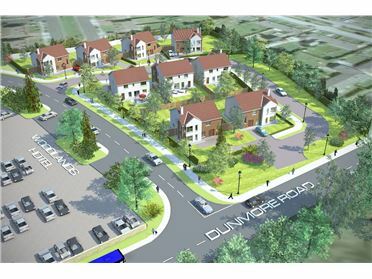 Ample on-site parking is available within the very well maintained grounds of the development.